HMD's Nokia phones have already been available over here, but so far that's meant picking one up yourself, like you could do with the Nokia 7.1 that hit retailers last fall. Starting today, the manufacturer makes its move into the carrier space, beginning with sales of the Nokia 3.1 Plus coming to Cricket Wireless. 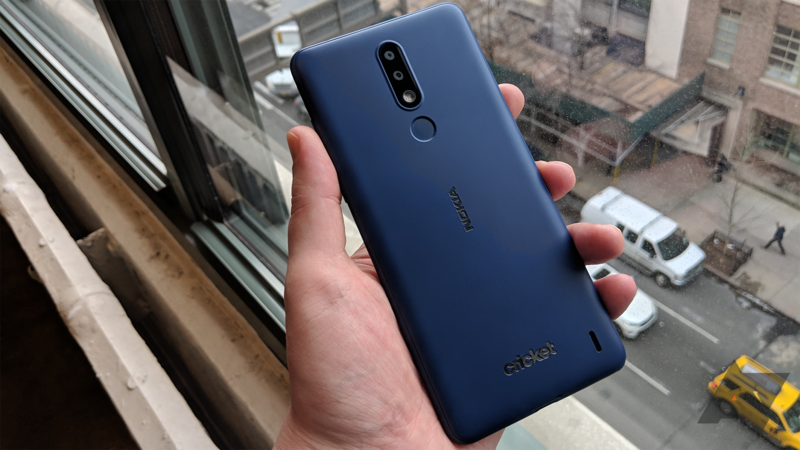 The Nokia 3.1 Plus for Cricket is a tweaked version of the hardware we saw launch internationally back in October. Some of the features remain the same, like a 6-inch 18:9 HD+ screen, dual 13MP/5MP rear cameras (8MP selfie cam), and a big 3,500mAh battery. Internally, though, HMD swaps the original MediaTek processor for a Snapdragon 439, and delivers upgrades like switching the micro-USB port for a proper Type-C interface. Rather than getting a lot of color and storage/RAM options, Cricket offers just one: blue, with 2GB of RAM and 32GB storage. While this version of the phone isn't an Android One model, it will arrive running Android 9 Pie. Sales of the handset get started today, both in Cricket stores and online, with the Nokia 3.1 Plus going for just about $160. In a little under a week, HMD's Nokia carrier push continues with Verizon. 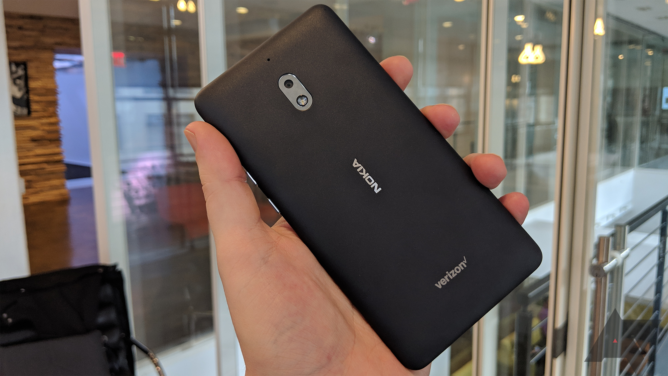 Just as we heard rumored last year, Verizon's picking up a version of the Nokia 2.1, though now somewhat confusingly branded as the Nokia 2 V (instead of 2.1 V). Compared to the number of tweaks made bringing the 3.1 Plus to Cricket, we're looking at fewer changes with Verizon's new option, and the Nokia 2 V is basically the same hardware we got with the international 2.1. That means a 5.5-inch 16:9 screen, Snapdragon 425 SoC, 1GB of RAM, 8GB of storage, and a single 8MP rear camera (with 5MP front-facer). Though that sounds a little underwhelming, keep in mind that a 4,000mAh battery is powering this package, so at least you get multi-day operation. Verizon begins sales of the Nokia 2 V on January 31. Pricing has yet to be announced, but expect it to come in quite a bit lower than the 3.1 Plus. 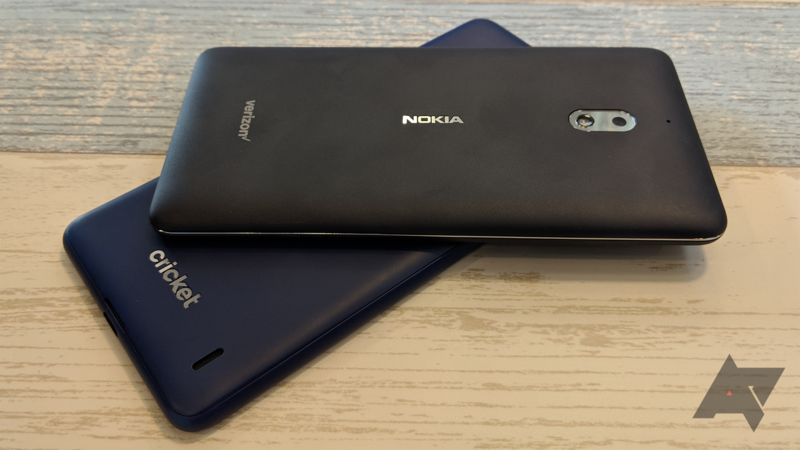 Finally, HMD's also bringing some of its Nokia love to Rogers in Canada, but those details have not yet been made public.